Google Shopping has been a critical component in the retail marketer’s toolkit for years. Consumers can’t resist the ‘in your face’ image ads on the SERP. Google has been tweaking the placement and prominence of shopping ads across device types for years, while continuing to roll out new features like Showcase Ads, In Store Visit conversions, and Local Inventory Ads. Mobile devices drove 29% of total Google Shopping revenues in 2016, up from 17% in 2015. These metrics highlight Google’s shift to focus on shopping ads in 2017. They also tell the story of a noticeable drop off in the evolution of text ads and ad extensions following the painful expanded text ads migration of 2016. With the increase of product based mobile web searches, Google has doubled down on its commitment to provide more Google Shopping options. Coupled with improved support for reporting conversions, marketers have all the ammunition they need to keep pumping more $$$ into Shopping while maintaining healthy CPCs. 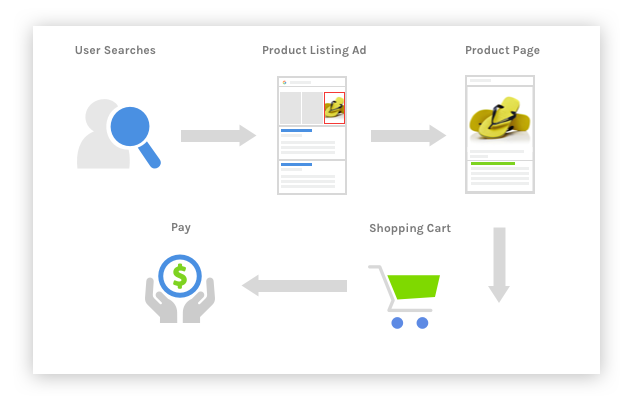 In Google Shopping, there are two different user workflows. First, there are classic Product Listing Ads. With traditional Google Shopping campaigns, a consumer searches for a product on Google and related Product Listing Ads are displayed. When the user clicks on the ad, they are directed to a product page within the advertisers online store. They can add the item to their shopping cart and checkout, easy as pie. Local Inventory Ad campaigns work differently. When a user searches for a product, they are shown an image ad of the product with product availability and store proximity. 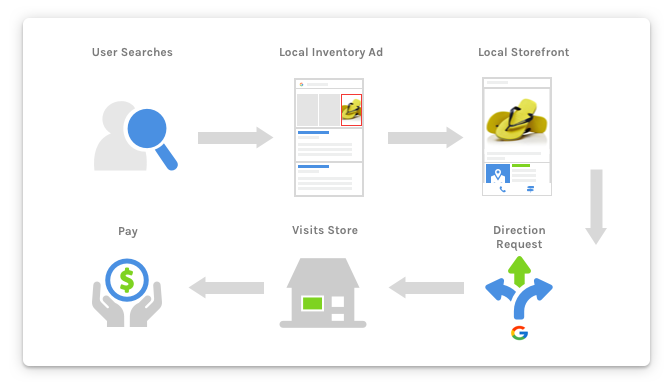 When the user clicks on the ad, they are brought to the store’s Google My Business Page, where they can click on a map for directions to the store. Basically, Local Inventory Ads direct the user to a local store to buy the product, rather than waiting for it to arrive in the mail in typical eCommerce fashion. To highlight the difference: Local Inventory Ads are great for an in-store event like Black Friday, where the goal is to bring people into the store for door crasher sales. 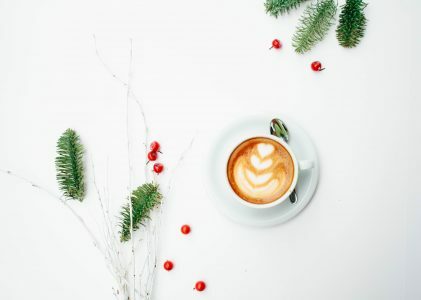 Product Listing Ads would be more suited for a Cyber Monday-style event, where you are competing for customers interested in purchasing goods online. 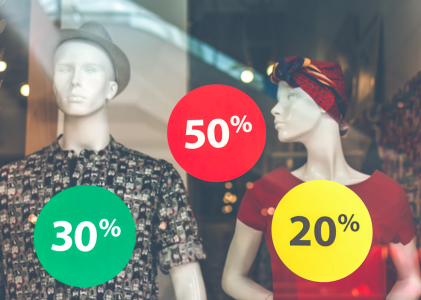 For large retailers, the addition of Local Inventory Ads provides an opportunity to develop a two tiered marketing strategy to maximize product visibility. PLAs help drive traffic to your online store, while Local Inventory Ads send consumers to a nearby location to purchase in-store products. Helpful Holiday Hint: As people scale back their online purchases in the days leading up to Christmas, ramp up your Local Inventory Ad budgets to maximize your access to last minute shoppers. This new ad type helps Google put compelling image ads in front of consumers for more general search terms that could previously only be served with traditional text ads. The basic workflow for In Store Visits is pretty simple. When someone clicks on an ad and visits your store, the campaign initiating the click reports an ‘In Store Visit’ conversion. Google has been rolling out In Store Visit conversions to big box retail franchises, hotel chains, automotive OEMs, and restaurant franchises. In Store Visit conversions are providing marketers managing large budgets an additional metric to report the value they are bringing to advertisers. In the following video, Google indicates that they measure In Store Visits for signed-in users and then extrapolate additional conversions for consumers that are not signed in. Sounds kind of fuzzy for my data driven mind! I certainly would not want to optimize off this metric, but it looks like a great way to entice advertisers to inject additional budget into their campaigns. Millennials are going home after work and setting up stores on Shopify with drop shipping apps like Oberlo. 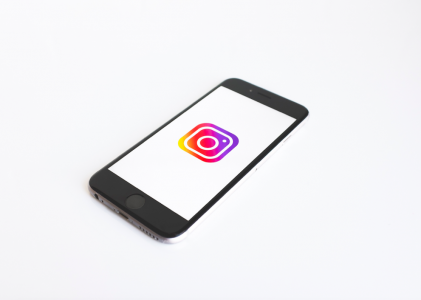 They are setting up demographic based push advertising campaigns on Facebook and Instagram to generate targeted site traffic with the intention to create a 0 inventory money making machine. The risk with push advertising on Facebook is investing in experiments to determine the right ad / product / audience combinations. The goal is to get the right ads in front of the right people for the products with the best margins at the lowest CPC. But are they missing out on the opportunity with Google Shopping to gain access to in-market consumers with strong buyer intent? Google Shopping is complex and time consuming. The level of expertise required to setup shopping campaigns is staggering. The problem for smaller merchants is that setting up Google Merchant Center accounts, preparing shopping feeds, creating and linking AdWords accounts and campaigns, organizing product groups, and optimizing campaigns is very laborious and complicated. It’s no wonder smaller merchants have abandoned this channel and left the big budget advertisers (served by in house digital marketing teams and boutique agencies) to take over. At Acquisio we are bringing a new product to market that will simplify the complexities of Google Shopping and serve as the proverbial rock in David’s slingshot designed to slay Goliath – or at least put a big bump on his forehead! Keith lives at the intersection of Product, Marketing and Business Development. He loves digging into complex business problems with an eye to develop opportunities for revenue growth. He is comfortable talking strategy with C-level executives in the morning and putting a plan into action in the afternoon. Keith’s 'can do' attitude has distinguished him at Acquisio since 2011 in Sales Engineering, Product Management, and most recently in Product Marketing.